The Monticello 20 foot Shade Cloth Kit is specifically designed for the Monticello line of greenhouses (20ft greenhouses). The design is simple, unique and thoughtful. Most shade cloths go on the outside of the greenhouse, interfering with roof vent and side window functioning. They are bulky and not easy to set up or take down. The Monticello Shade Cloth kit comes ready to use, no grommet installation needed. The commercial grade shade cloth (rated at 63%) works off a specially designed commercial grade wire system guaranteed to last for 7 years. The shade cloth comes in 4 foot sections so it will work with our Automatic Watering system and since the shade cloth is on the inside, it will not interfere with the Monticello Automatic Vent openers allowing fresh air to flow in and out un impeded. To operate the Shade Cloth System is as easy as pulling the cloth back to open or pulling tight to the other side to close. 8 ft.x20 ft. Internal Shade Cloth The Monticello 20 foot Shade Cloth Kit is specifically designed for the Monticello line of greenhouses (20ft greenhouses). The design is simple, unique and thoughtful. Most shade cloths go on the outside of the greenhouse, interfering with roof vent and side window functioning. They are bulky and not easy to set up or take down. The Monticello Shade Cloth kit comes ready to use, no grommet installation needed. The commercial grade shade cloth (rated at 63%) works off a specially designed commercial grade wire system guaranteed to last for 7 years. The shade cloth comes in 4 foot sections so it will work with our Automatic Watering system and since the shade cloth is on the inside, it will not interfere with the Monticello Automatic Vent openers allowing fresh air to flow in and out un impeded. 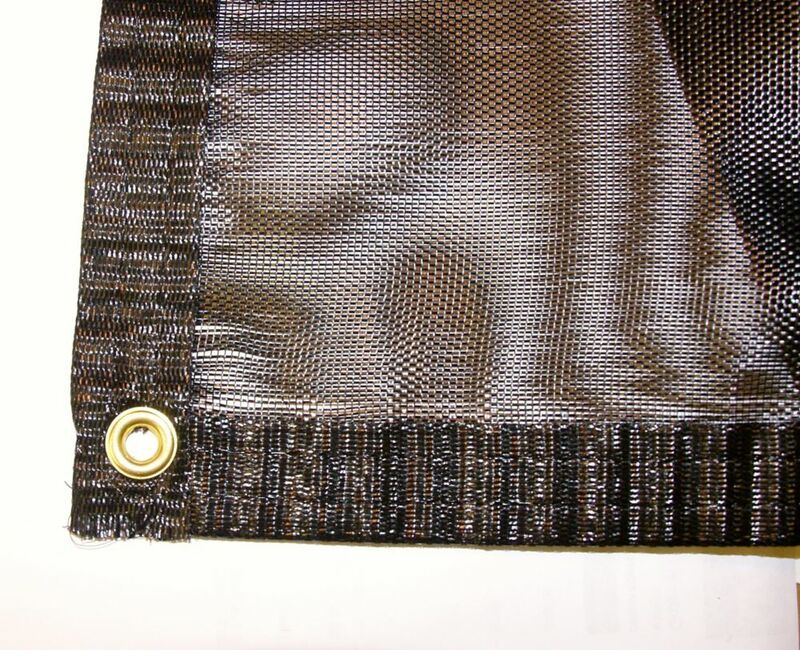 To operate the Shade Cloth System is as easy as pulling the cloth back to open or pulling tight to the other side to close.